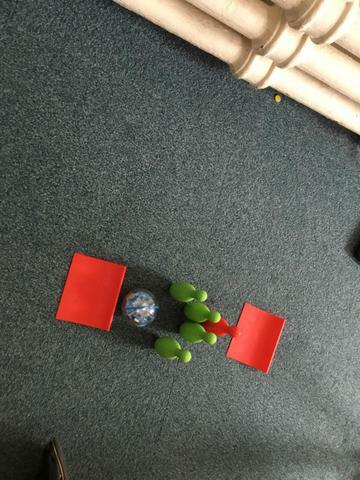 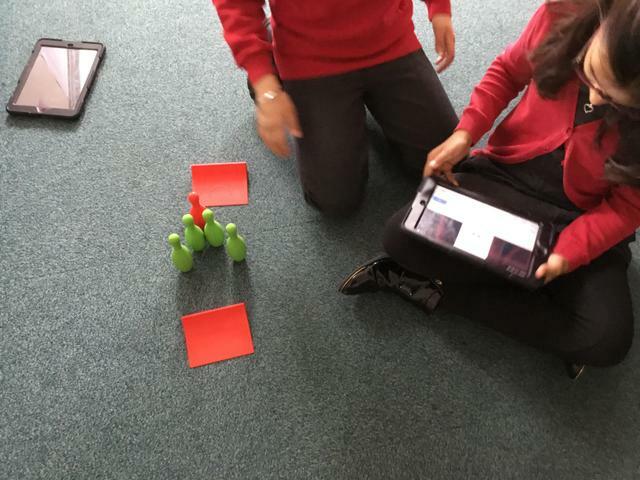 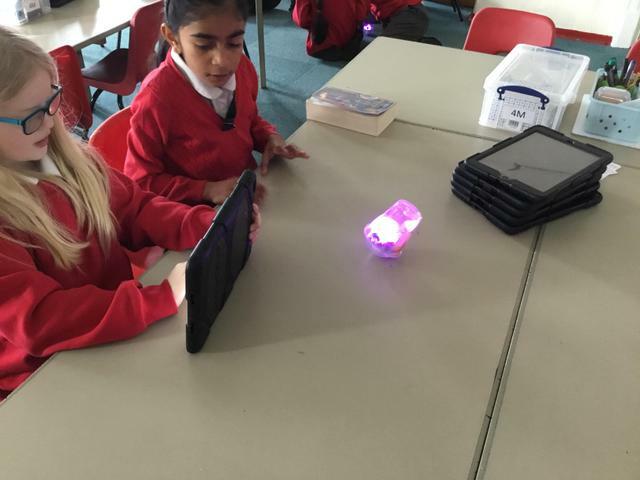 We have been learning all about programming and computer coding in class this half term. 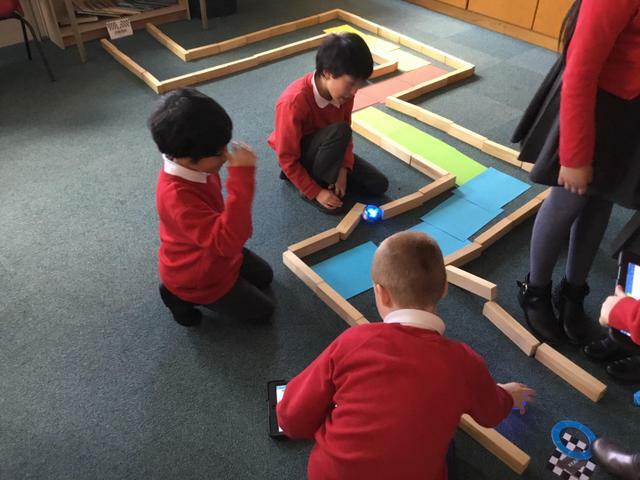 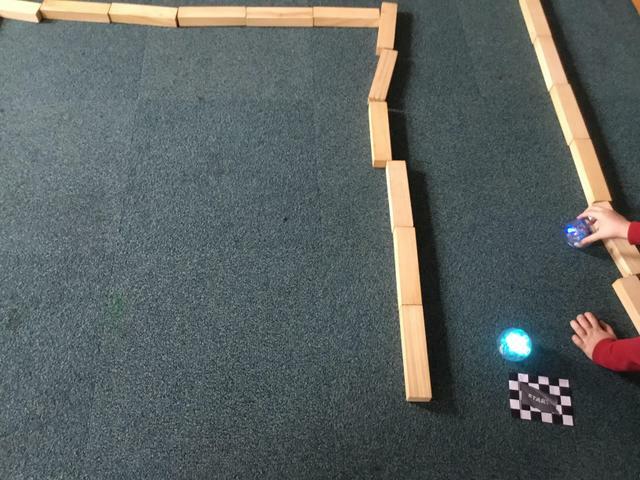 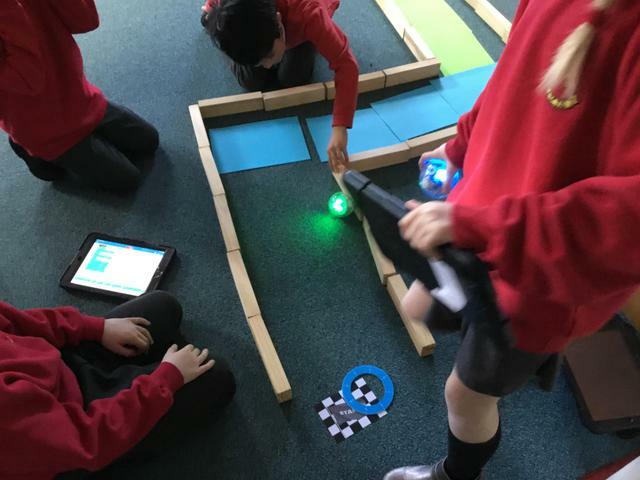 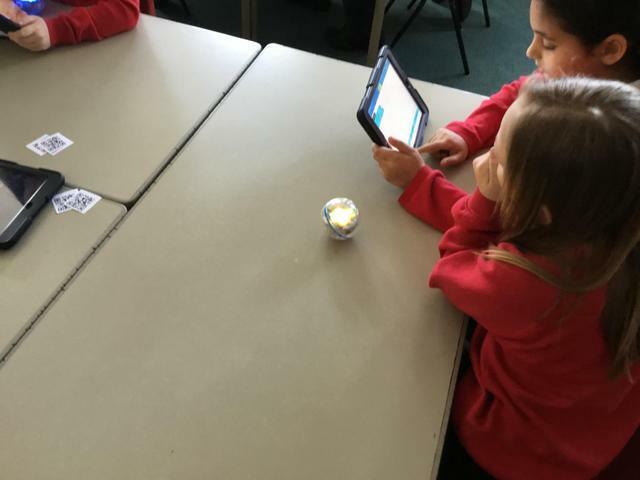 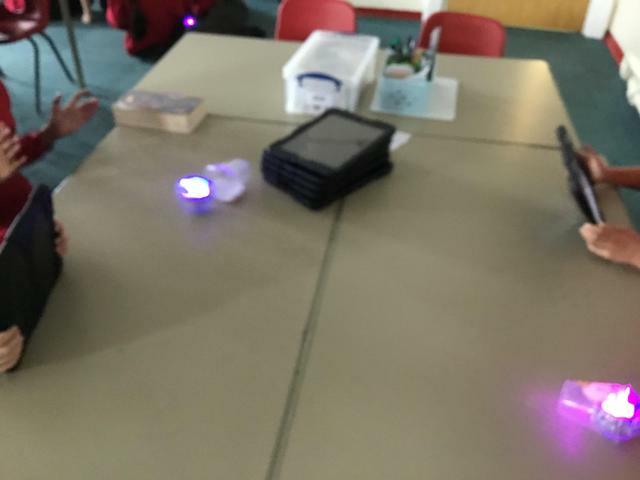 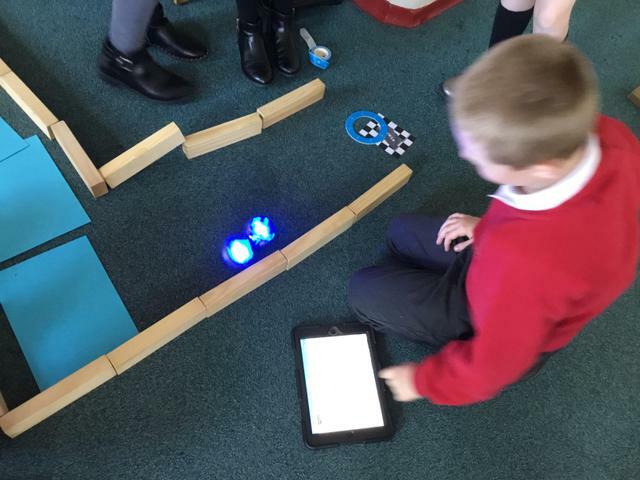 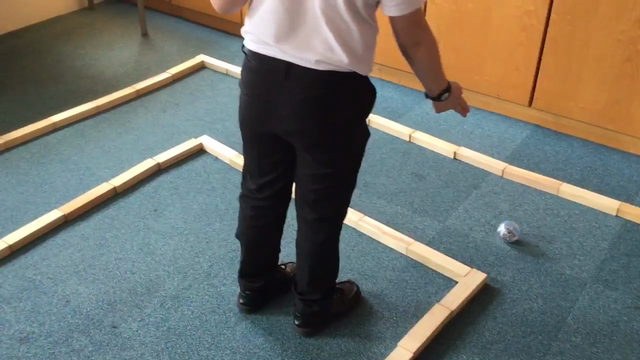 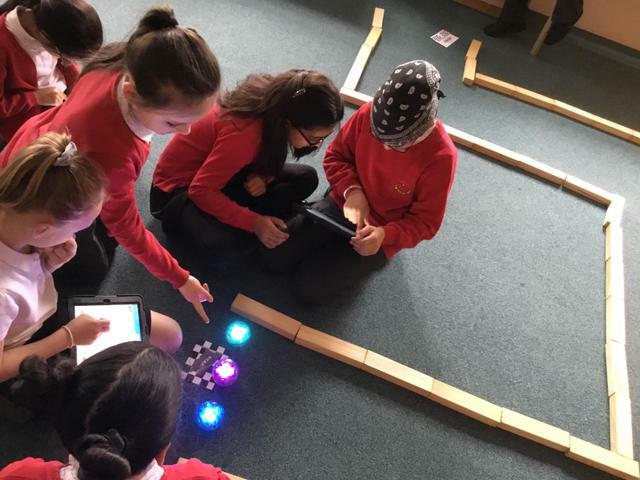 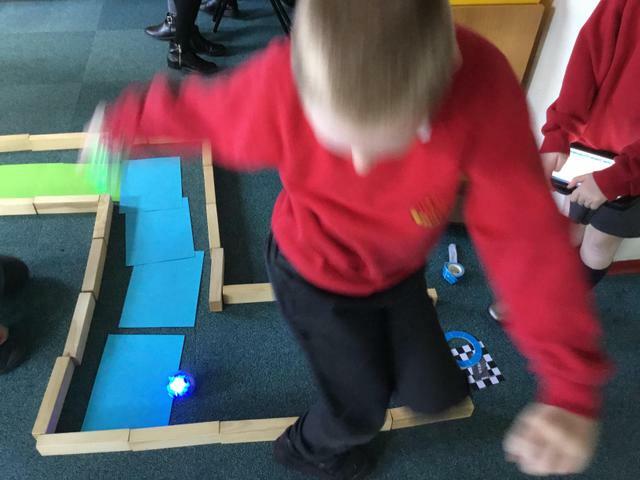 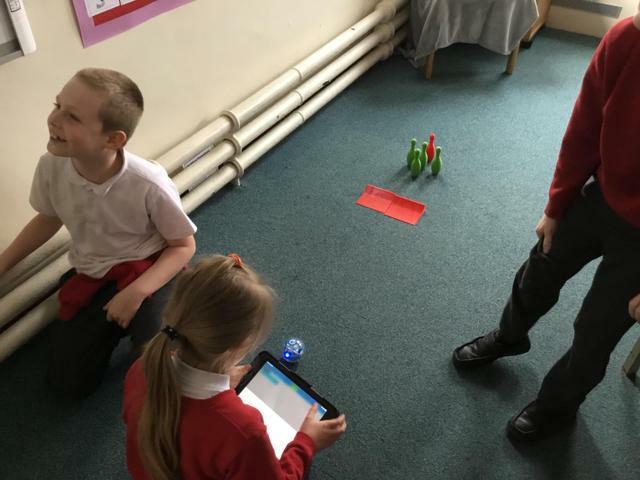 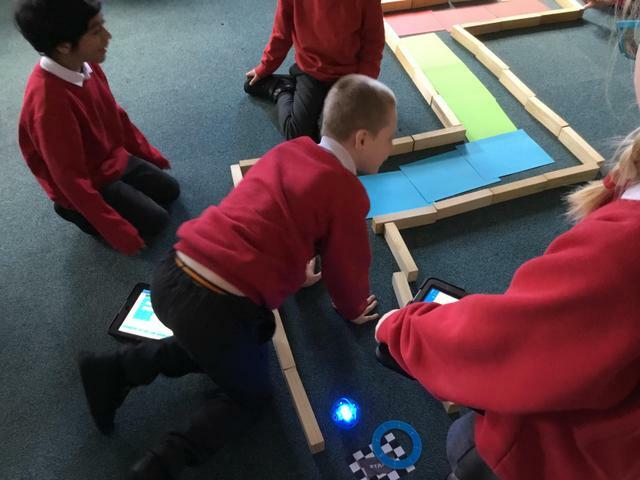 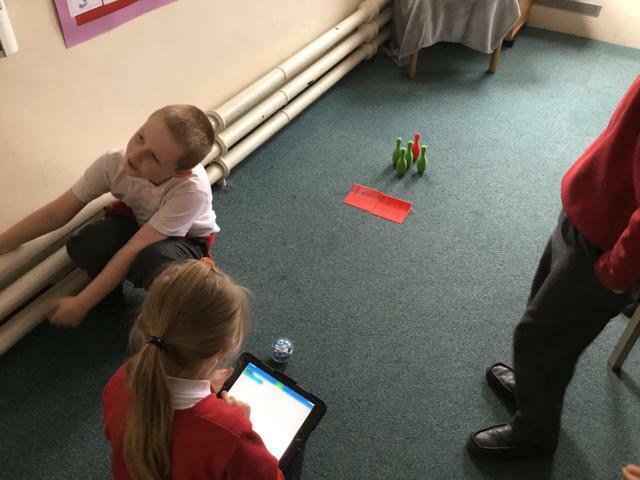 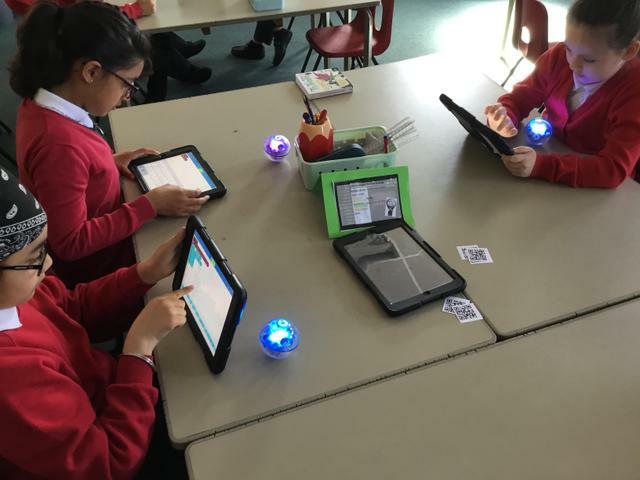 We have used 2code on purple mash to hone our skills and we are now applying our block coding skills to the sphero. 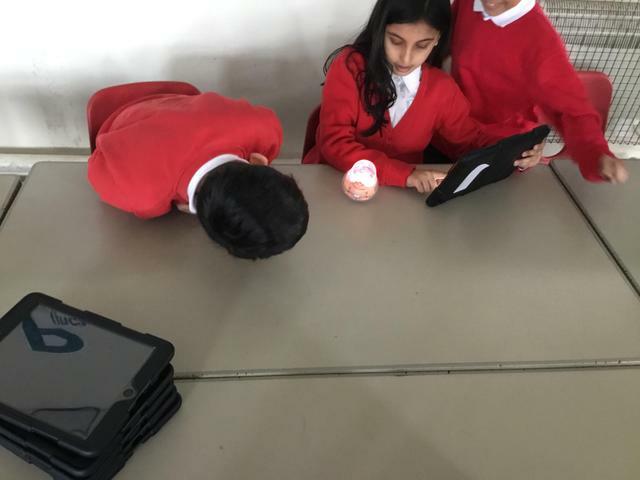 You can see some of the challenges set below.